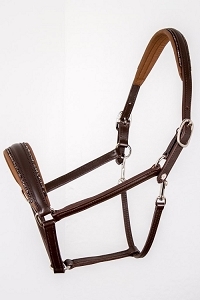 Used by Olympic champions, Otto Schumacher riding accessories are one of the most sought after amongst riders in Europe. 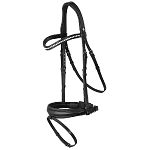 Euro Horse Designs carries customizable Otto Schumacher bridles and accessories for riders who want only the best. 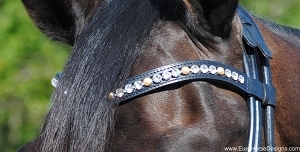 Our bridles can be customized with various color options, noseband and browband decorations etc. 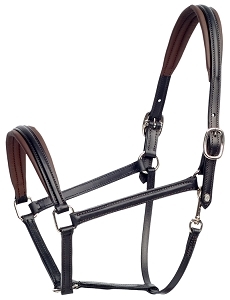 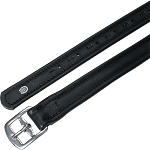 The German OS saddlery is one of Europe's most reputable brands and is synonymous with elegant style and quality.